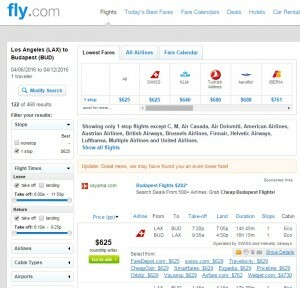 Save $300 on SWISS Air flights to Hungary from the west coast. 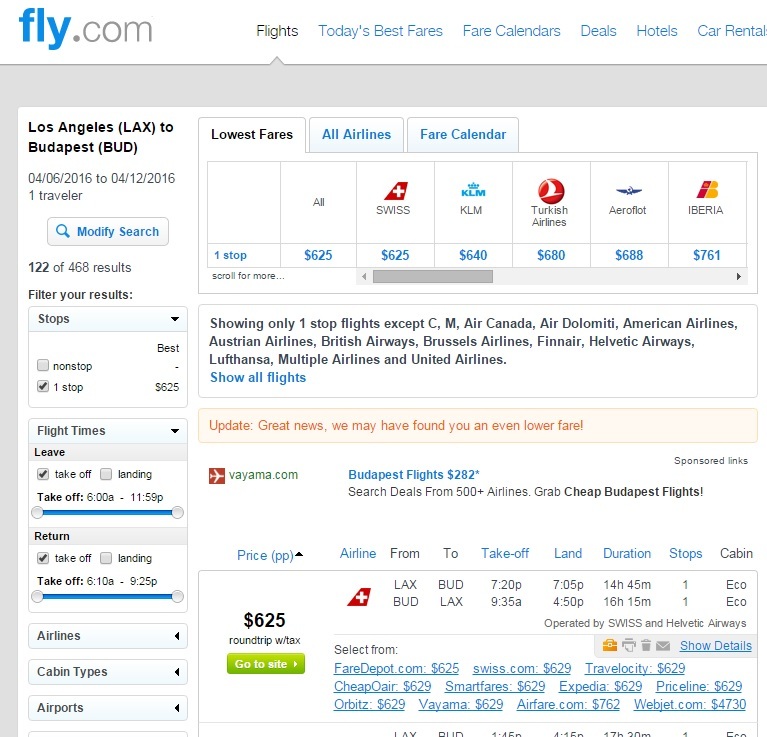 Fares from Los Angeles and San Francisco to Budapest — rated No. 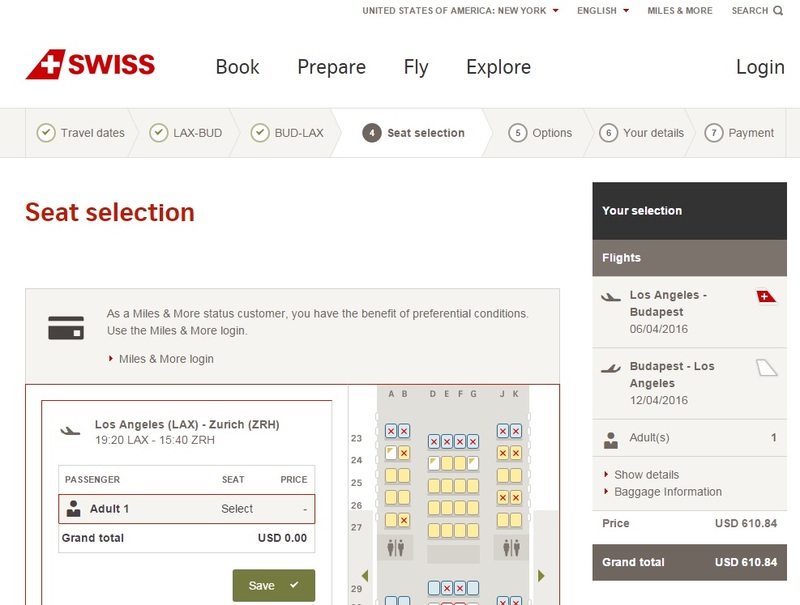 2 on Conde Nast Traveler’s Best Cities in the World list in 2015 — are available for $611-$629 roundtrip, including tax. 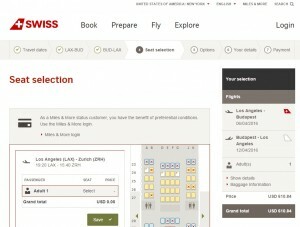 Note: SWISS Airlines does not charge for the first checked bag on this route. Check our baggage fee chart for more information.